Aluminum originates from ore mining and refining. The metal is converted into products. When the products are worn-out they will be recycled and the aluminum will be used in new products. Aluminum is extremely energy efficient. 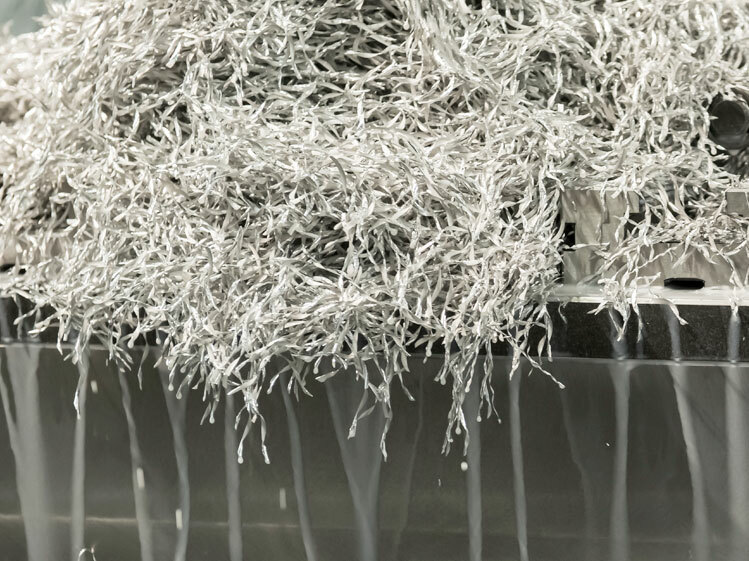 Re-melting takes just five percent of the energy consumption that is needed for primary production of aluminum, without affecting the quality of the metal. This brings both environmental and financial advantages. Around 75% of the total amount of aluminum ever produced is still in use. When recycling it takes just 5% of the energy consumption compared to primary extraction of aluminum. In Europe we recycle approximately 70% of all aluminum cans – and old cans become new ones in less than 60 days. Aluminum can be recycled indefinitely without loss of quality. During recycling it takes only a fraction of the energy needed when producing the original metal. This defines the environmental advantages of using recycled aluminum. Approximately 8 percent of the Earth’s crust consists of aluminum in the shape of different minerals, which makes it the third most common element after oxygen and silicon. Aluminum does not exist in metallic shape in nature. The substance was discovered in 1778 by the French chemist Antoine Lavoisier. It was extracted for the first time in 1825 by the Danish chemist Hans-Christian Oersted. Before the discovery of extraction of aluminum from bauxite, it was the most expensive metal in the world.